Today's 31 Day Challenge prompt really stumped me. It's "gradient," which seemed to trip me up with its simplicity! I did a few half manicures for this, but didn't love any of them and kept removing them to try something else. 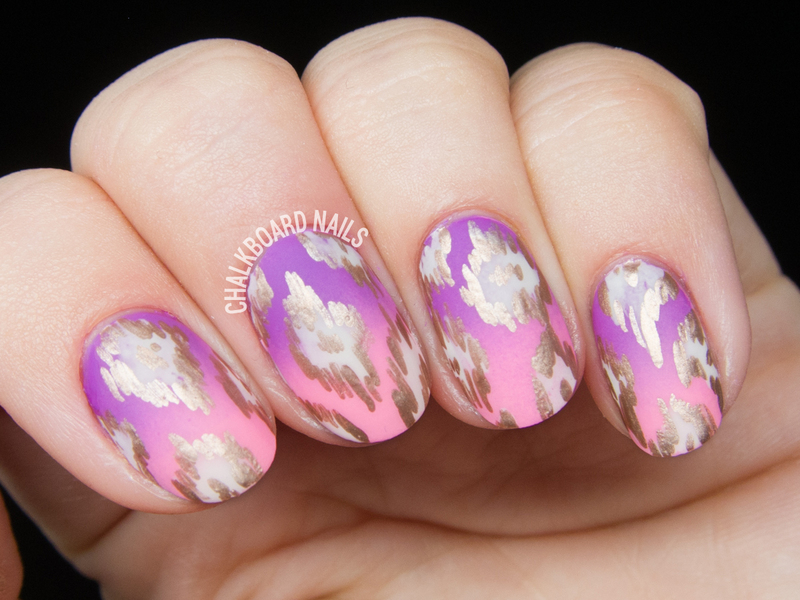 I ended up with this girly gradient and added a glamorous rose gold ikat print. The Essie metallics are from an older collection, but I always reach for them when I need a metallic. I really love their finish and the way they dry down to such an even shine.